Enter from Publika's West Gate, turn right in front on the main entrance then left at the corner. 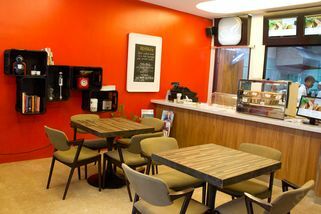 Keep going straight until you see Smokin' Salma's on your right beside Lado Lado. 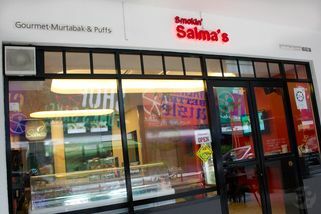 Smokin’ Salma’s quaint little outlet in Publika is the storefront for their ventures in popular Malaysian snacks; gourmet murtabaks and curry puffs. 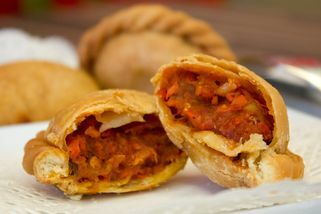 Smokin’ Salma’s murtabaks and puffs come in 2 sizes: Mini and Maxi. 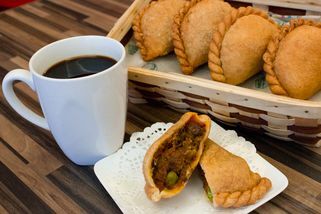 The murtabaks and puffs are available in a variety of fillings from local favourite beef/chicken curry to healthy alternatives like turnip or vegetarian curry. The filling down to the curry used is made and mixed by Smokin’ Salma’s dedicated team. 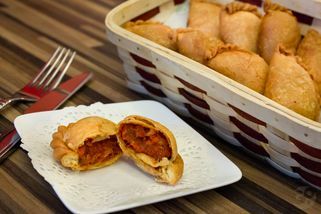 The puff crust is handmade from quality ingredients and claimed to be lab tested and proven to have lower calories compared to other streetside curry puffs. 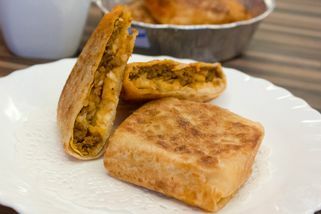 Smokin’ Salma’s also sells their signature murtabaks and puffs frozen for snack connoisseurs who plan to stash some at home to savor whenever they want. They also have promotions during festival seasons so do keep an eye out for them! 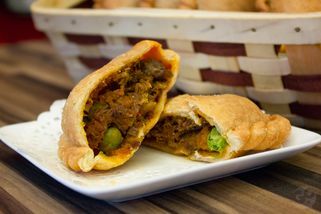 "curry puff is bigger and tastier"
Good for curry puff and rendang lovers!